Set upon a level and secure block, is this family-friendly home; only a short distance from schools, shops and public transport options. Boasting three spacious bedrooms, all with ceiling fans; the main enjoying mirrored built-in wardrobes. 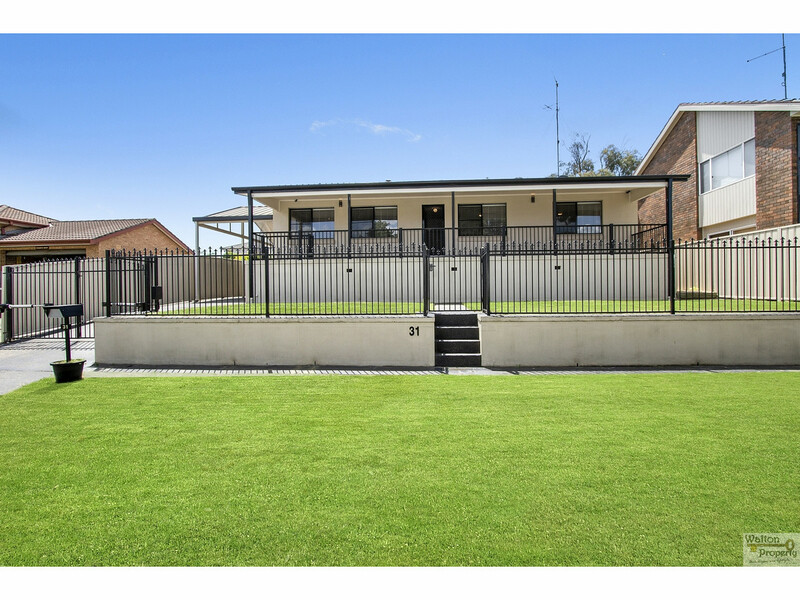 A spacious and fully covered deck, separate gazebo, wide front veradah and open plan living & dining areas allow for residents to entertain friends whilst watching the kids play happily and safely in the fully fenced yard, complete with remote-control security gates. 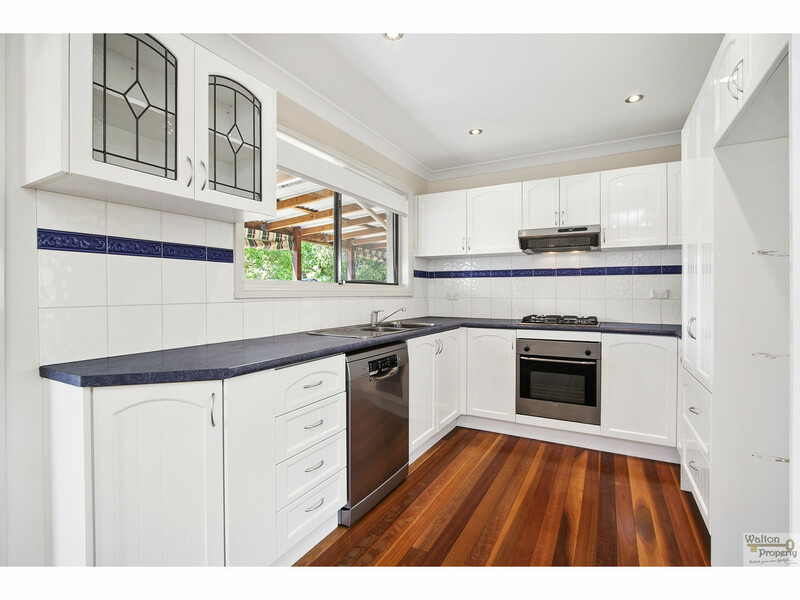 The updated kitchen includes the luxury of stainless appliances including a dishwasher, oven, gas cooktop and enough cupboard & bench space to satisfy all budding chefs; the rest of the home is accentuated by luxury items such as white venetian blinds, polished timber floors and downlights. 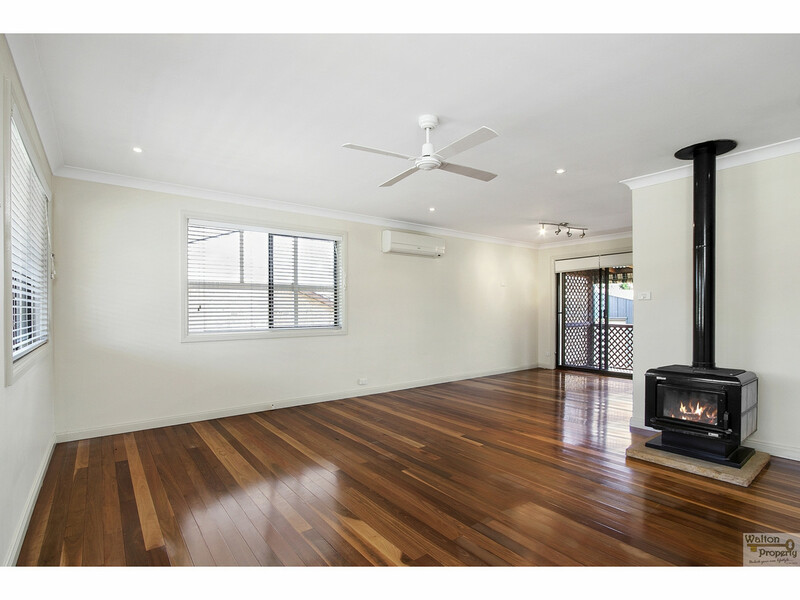 Year round comfort is available thanks to the slow combustion fireplace and the split-system air-conditioner. 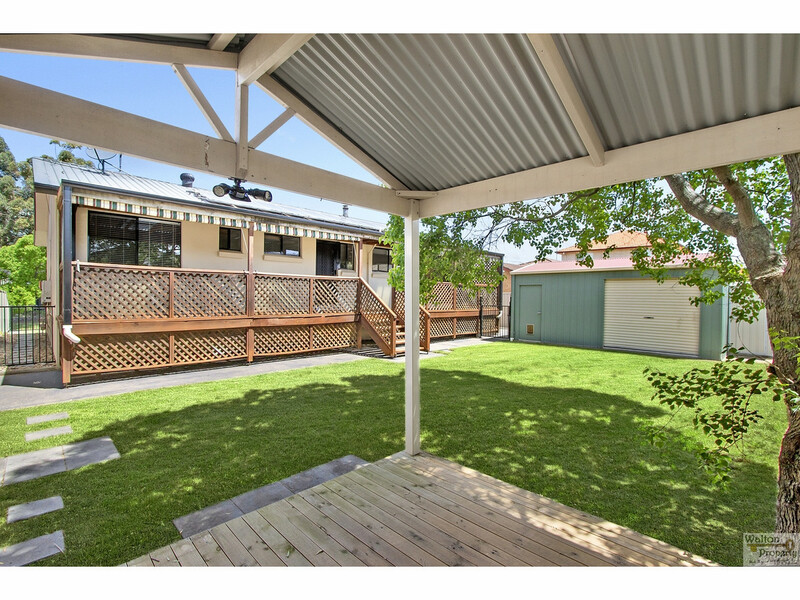 Wide side access, leads directly to the carport, single lock-up garage and garden shed. Available immediately. Long term lease available and pets considered, upon application. Book your inspection of this exciting new listing today by calling the Walton Property Leasing Team on 4573 1926.